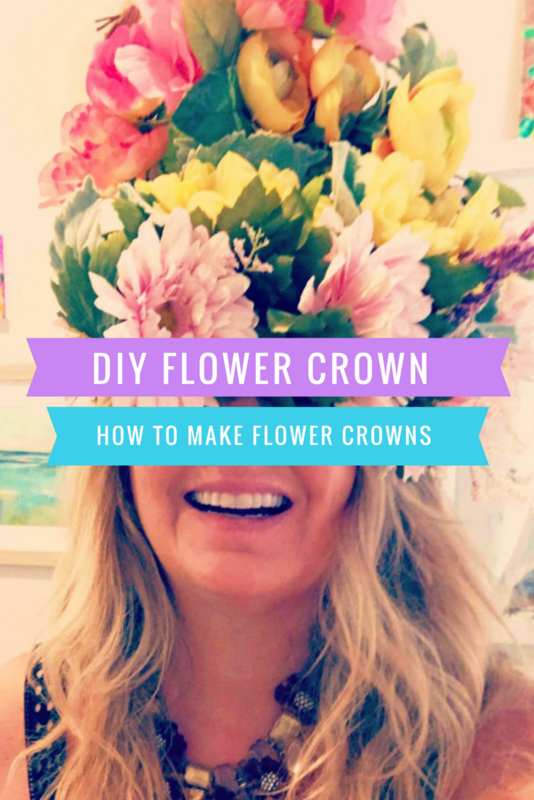 Are you curious about how to make a flower crown? Need to make flower crowns for an event coming up and not sure where the heck to start? Well, we got you girl. 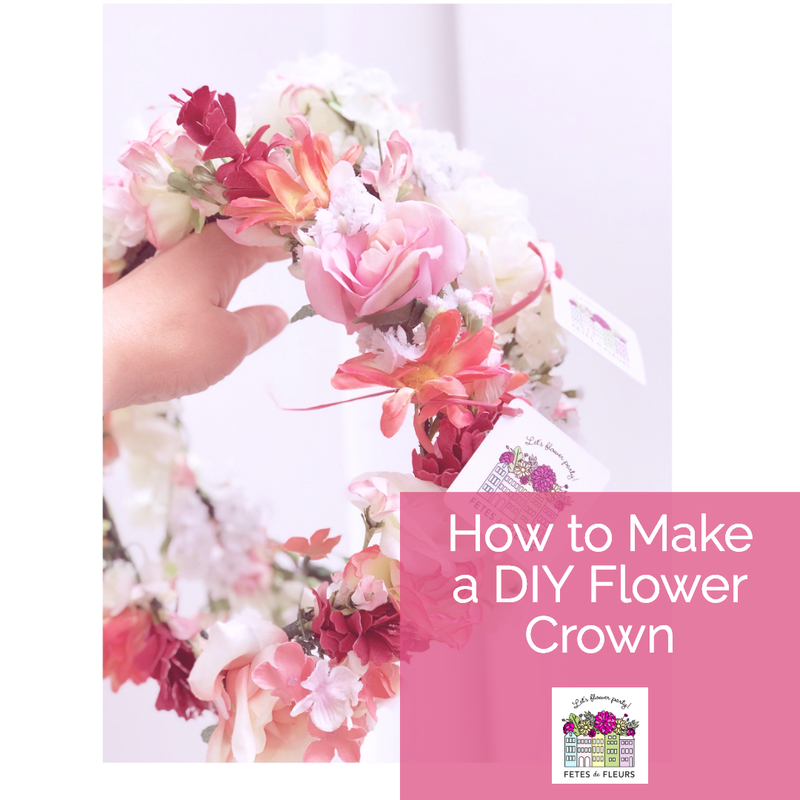 We can teach you how to make beautiful flower crowns or well, we can always make them for you to ship them to you in the mail or if you are in a city where we have flower party hosts we can host a flower crown workshop to teach you how to make flower crowns in person. Trying to figure out how to make flower crowns? Well we got you girls. 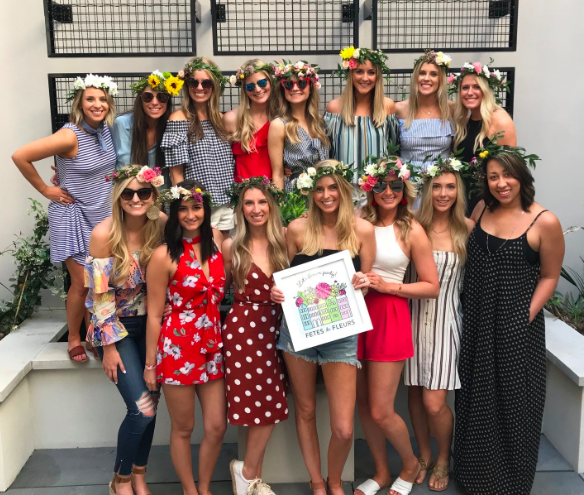 We host flower crown parties in bachelorette-y cities around the US so we make flower crowns all the time. 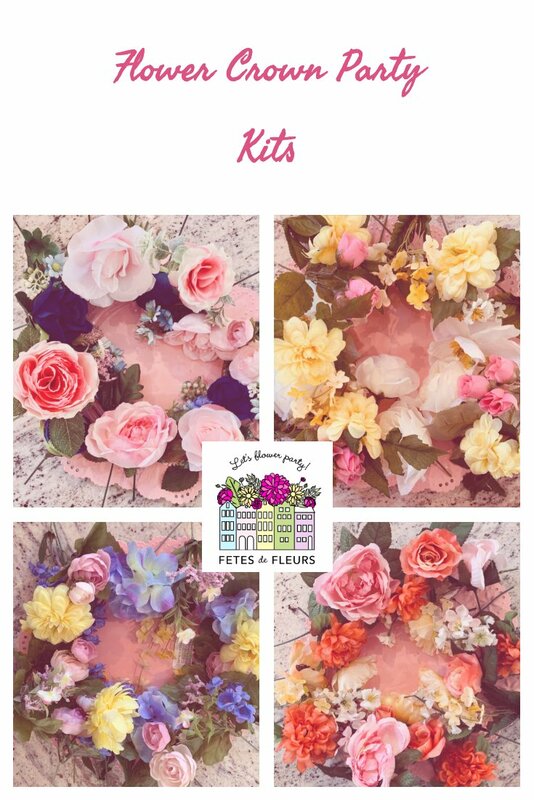 This guide will take you through how to do DIY flower crowns with ladies. Flowers make most people happy. Crowns make most people happy. What happens when you combine flowers and crowns?